Core Exercises: A Physiotherapist Shares His Favourite Four. Foam Rolling: A Physiotherapist Explains the Why and How. 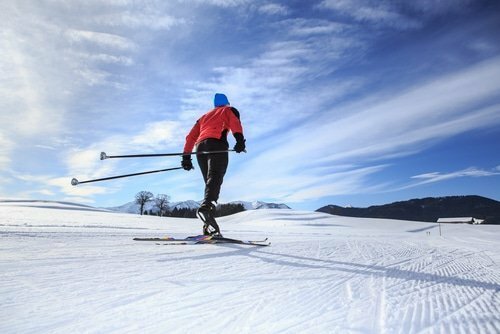 7 Reasons Cross-Country Skiing Should Be Your Next Winter Sport.